It’s 1967 and Odelle is offered a job as a typist in a London art gallery. A budding writer from Trinidad, she doesn’t realise how much life will change for her whilst working for Marjorie Quick. In 1936 Olive is living with her art dealer father, and her mother in Spain. Isaac and Teresa arrive at their house with gifts and soon end up working for the family. Isaac is an aspiring artist who captures the attention of them all. The Spanish civil war is breaking out and he is keen to see change in his country. Increasing tensions within the family act as a mirror to the political unrest surrounding them. The two stories come together when Odelle discovers a beautiful painting which causes quite a stir at the gallery. At this point the book really changes pace as she begins to understand the real value and significance of the work of art. Olive and Odelle’s stories are both rich in history and discrimination. Olive struggles for approval from her father whilst Odelle struggles to find a suitable job considering her qualifications. The various relationships in the book bring an added depth to the story; reluctant, embracing, adulterous and illicit. With the beautifully vivid descriptions of artwork I couldn’t help becoming absorbed in the book. Revelation after revelation and the story deepens. Each one is uncovered gently by the reader; unwrapped like a treasured present and gradually changing shape as more information is revealed. 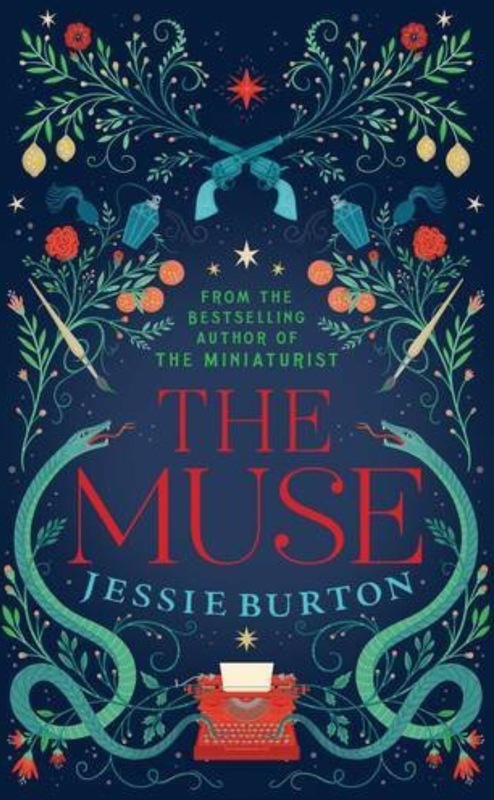 Jessie Burton has given us another tale of strong women pushing the boundaries in an unforgiving world. Find out more about the book here Amazon.co.uk and Amazon.com. 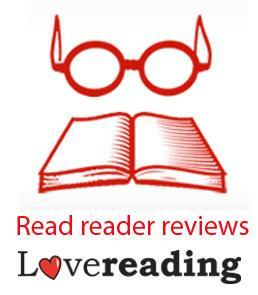 Jessie Burton also wrote The Miniaturist, you can read my review for it here The Miniaturist.